Dragon Ball Super Just Revealed A Brand New Arc After Tournament Of Power! Hey guys! How’s it going on!? This year has been an emotional ride and I think we are finally going to get some good news by the end of the year. The year started out as we Dragon Ball Super was getting ready for it’s climax in Tournament of Power with Mastered Ultra Instinct Goku. 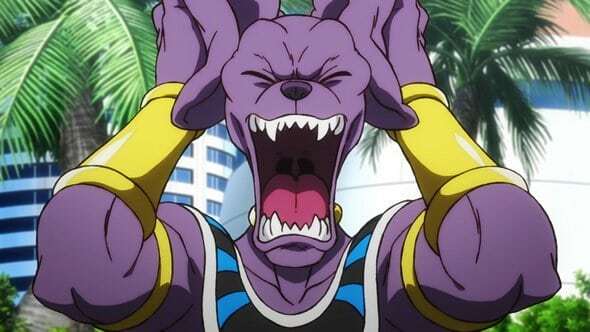 Shortly after we got to know that Dragon Ball Super is going to end it’s TV series as Tournament of Power comes to an end. That was really sad for all of us. 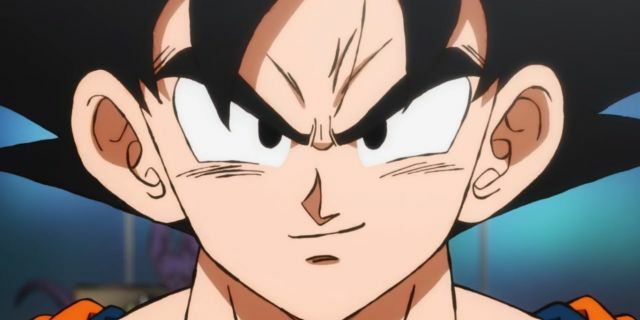 Well, then we got teaser trailer for the upcoming Dragon Ball Super movie, so most of us didn’t go into depression as we knew that a brand new canon movie is going to be released soon and we will finally get some new Dragon Ball Super content. Even with the trailers coming out, there was nothing definitive given about the future of Dragon Ball Super. Nothing official about it was reported before but now we finally have something. 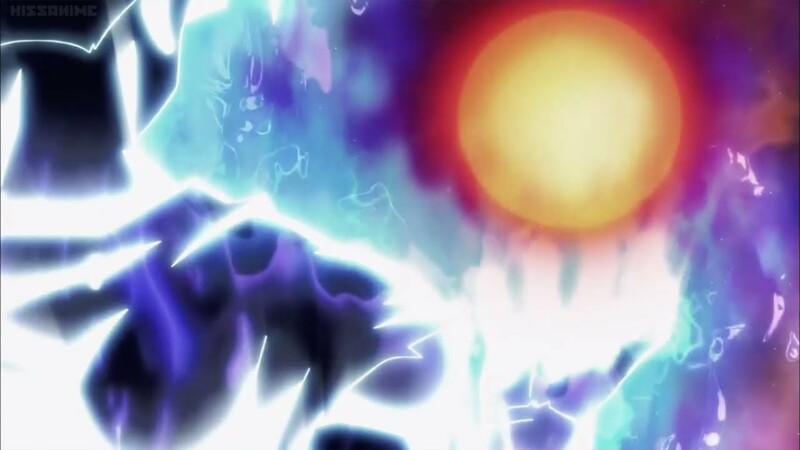 The Dragon Ball Super manga is already at the point where Goku has reached Mastered Ultra Instinct and has already fought Jiren. He could almost defeat Jiren before running out of Ultra Instinct fuel. 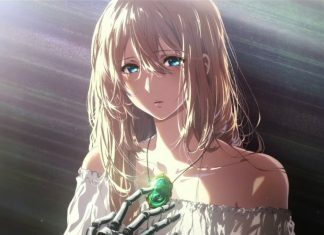 We may get a different ending than the anime ending but I think the fans are going to like this ending a lot more. Vegeta and Goku are finally going to fight together in perfect sync to defeat Jiren and end this tournament for good. I am hyped for it. The tournament is speculated to end in the next chapter but wait, what’s gonna happen to the manga then? Is it just going to end like that too? No, we are finally getting a brand new Dragon Ball Super arc right after the Tournament of Power! As manga doesn’t really contain any fillers, everything will be canon and it’s really going to be awesome. 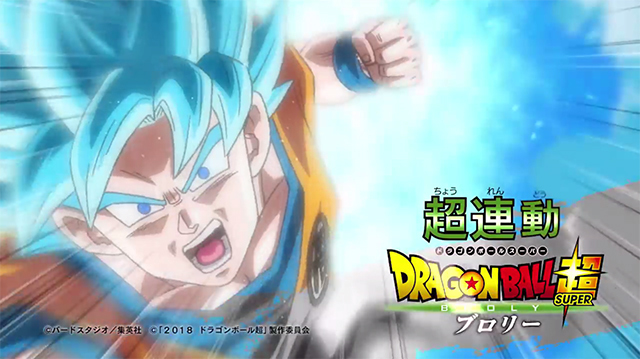 Shueisha teases that a new arc of the Dragon Ball Super series will begin later this November. 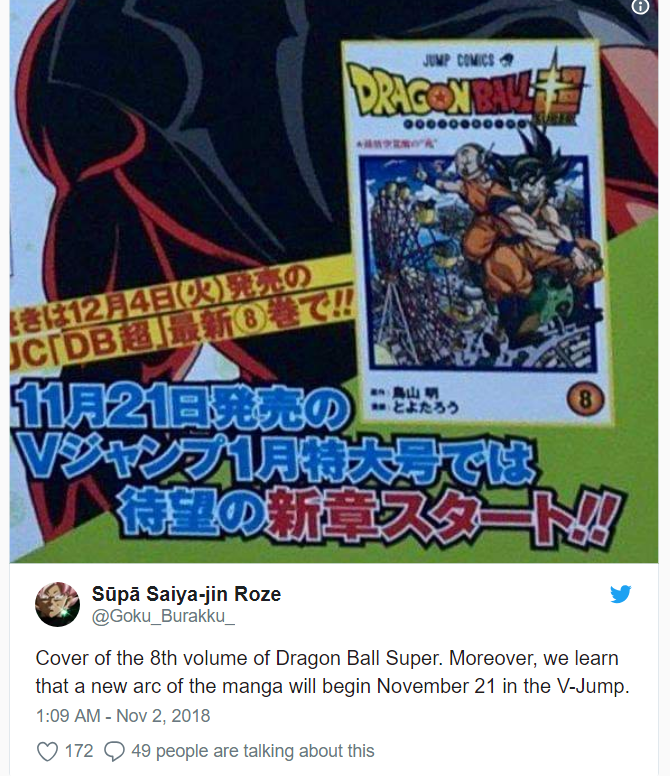 As spotted by @Goku_Burakku_ on Twitter, Shueisha’s V-Jump teases that a new arc in the manga will begin in the November 21 issue of the magazine. The manga chapter of Dragon Ball Super usually comes out around 21 of each month only so they are going to finish Tournament of Power and going to jump into the new arc as soon as possible I guess. I think for once, they want to stay ahead of the anime division in the race. There were also some rumors that this issue will be bigger than the previous issues. It doesn’t mean that Dragon Ball Super will get more pages but is definitely a possibility as they might want to give the new arc a proper boost. Well, while it is still not revealed, what ‘arc’ the manga would be starting, it is safe to assume that they are just going to start with the Dragon Ball Super: Broly movie arc right off the bat. That’s exciting! As we already know that the manga goes about the arcs in a different way as usual, the Broly arc might also be pretty different but according to me, I think it’s going to be the exact same as it’s going to adapt the movie and not the TV series. 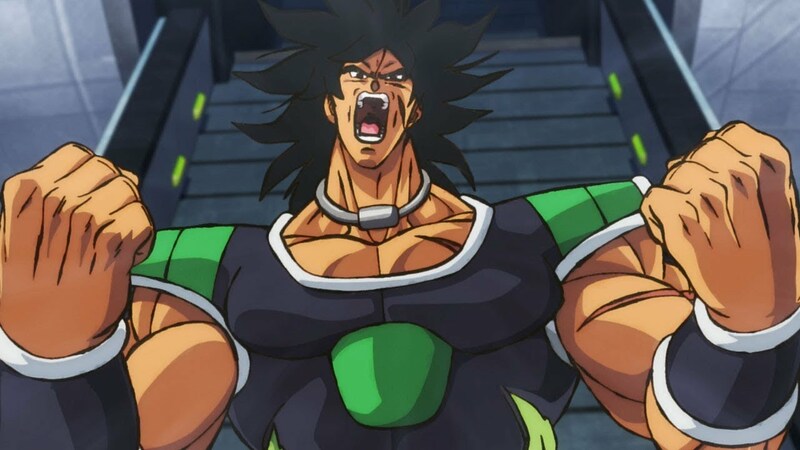 Well, it still would be pretty exciting to see some new or different things which excite us even further for the upcoming Dragon Ball Super: Broly movie. I really can’t wait for the movie to be released! 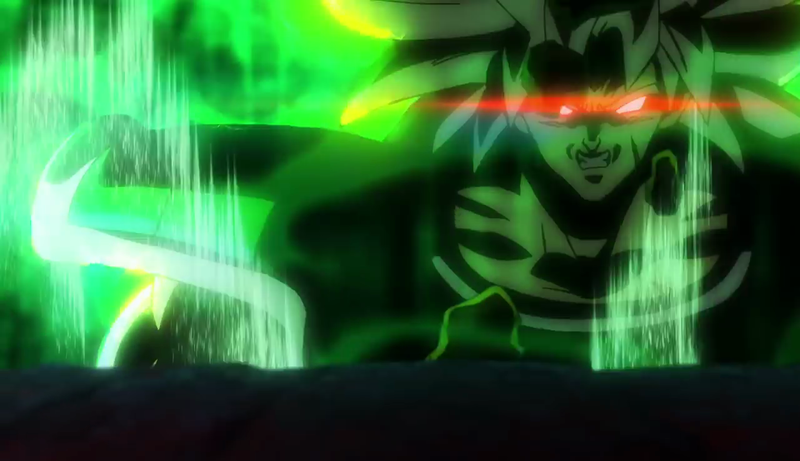 If by chance, the new arc is something not related to Broly, we can assume that it may be a small arc that happened right after Tournament of Power and just before the events of Dragon Ball Super: Broly started. This could potentially even be the small 2-3 episode material for the anime series if it returns back in 2019. I think this would be a very good move by Toei and Toriyama if they really want to bring back the anime in 2019. What are your thoughts on this hot news? 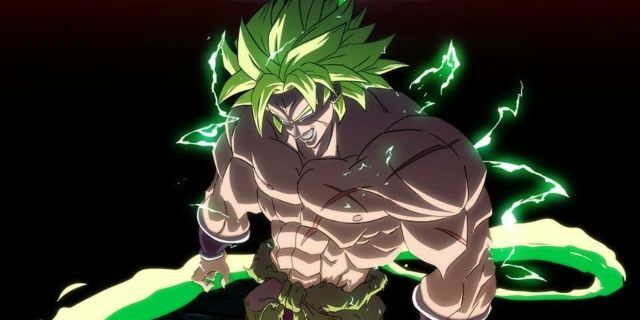 The most obvious answer is that they will adopt Dragon Ball Super: Broly for the new arc but do you have any bizarre ideas, Dragon Ball Super can take such that the anime series actually returns for good? I think Toei should bring back the anime series as soon as possible as we all need some Dragon Ball action! Let me know what do you think about all this in the comments below! Previous articleOda doesn’t know how to beat Kaido yet! Next articleAkainu is confirmed to have the Most Powerful Attack among Devil Fruits!